The Leinster Cricket Union was originally founded in 1919, and is now known as Cricket Leinster, is responsible for cricket in the province of Leinster. Its role is to promote, foster and organise the playing of cricket in the province. There are currently over 40 clubs participating in open, womens and youth competitions, primary and secondary schools, as well as a network of social cricket outlets from indoor cricket to business houses leagues. The number of clubs is increasing all the time with renewed interest in the sport in the fast growing areas around the periphery of Dublin. The season runs from mid-April to mid-September with competitions organised for different groups. The adult Open Competitions is divided into seventeen divisions of mainly eight teams, with each team also entered in cup and T20 competitions. There are also three women’s divisions, with approximately 24 teams battling for honours. Schools matches are played during the short summer term from after Easter to the end of May. For the remainder of the summer the clubs organise teams for young players, boys and girls, from the Under 9 age group upwards. 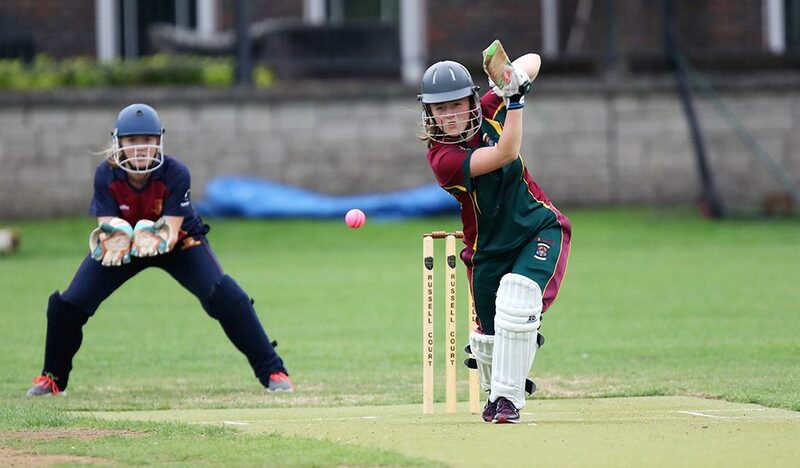 Because of the relative shortage of cricket grounds in Leinster many of the clubs run multiple teams, so you will find a match going on in most clubs every weekend and youth and social matches throughout the week. There is also a lot of social cricket between clubs, companies and loosely formed groups of enthusiastic cricketers. This provides opportunities not only for those that have retired from the more competitive leagues and cups but also for beginners who want to take up the sport for the first time or for those who perhaps haven’t played since school but want to get started again. It is a good way for people who have moved to Dublin to integrate and make friends. Some of the social clubs are very well organised and go on tour. 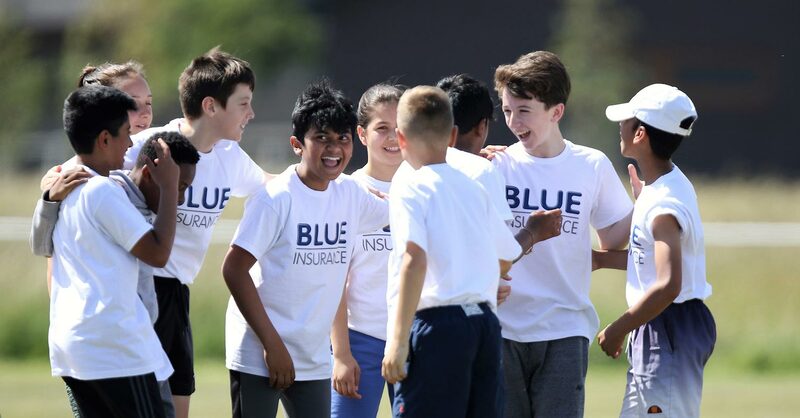 Cricket Leinster works closely with Cricket Ireland to foster cricket in new areas and employs, with government support, a number of development officers. 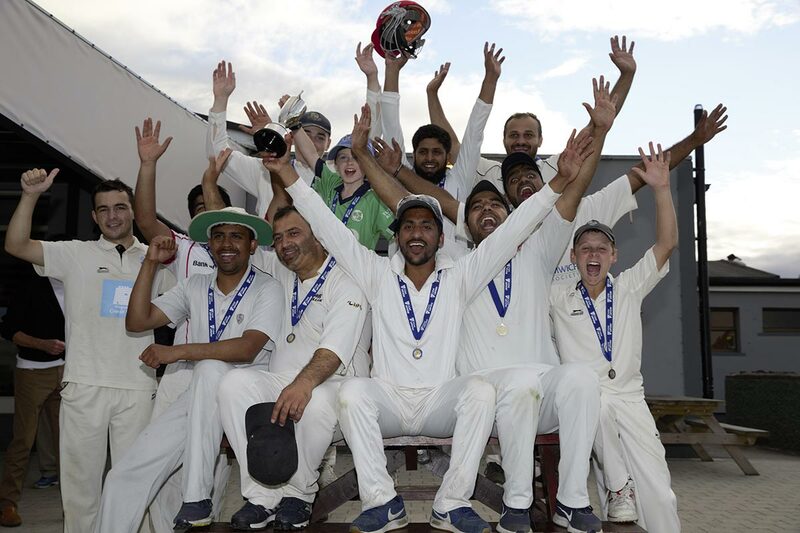 Leinster clubs also participate in the All Ireland Cup and there is a semi-professional representative team, the Leinster Lightning that represents the province on national and international stages. Many players from Leinster have gone on to represent Ireland Men’s and Women’s National sides with great distinction. Many parts of Leinster, particularly Dublin can be a good place for visiting touring teams but you need to make your plans early as the available days for playing matches get used up quickly for league and cup competitions.